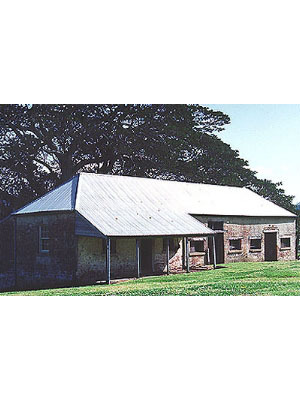 Tocal Homestead is a collection of buildings dating from the 1820s including Webber's Cottage (1822), Blacksmith shop (1820s), Stone Barn (1830), Tocal Homestead (1841), Brick Stables (1860s) and Blacket Barn (1868). The Homestead itself, as with the out buildings, has remained virtually unchanged since its construction. The site also has evidence of Aboriginal inhabitants. 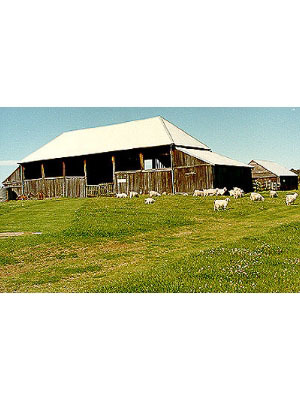 The property Tocal originally operated as a sheep and horticultural enterprise, later becoming famous for its stud cattle and thoroughbred race horses Other features of the site include a bottle collection, graves, working March's gear and convict barracks. Over 5,000 items. 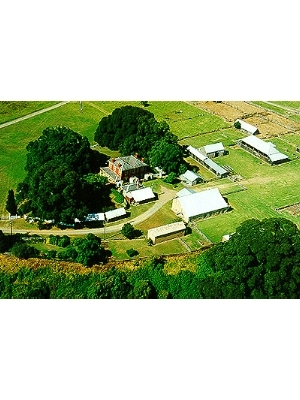 Historic homestead and collection of intact colonial farm buildings dating from the 1820's. The site contains many 19th century farm artefacts and items associated with a large colonial homestead and property. Timber structure used for storing hay, machinery and housing cattle. Georgian style house, red cedar joinery, sandstock bricks. Tocal's first homestead, split-level brick with attached stables. Planted in 1841 to provide setting for Tocal Homestead. Underground bottle shaped storage for grain. Brick construction, no mortar.